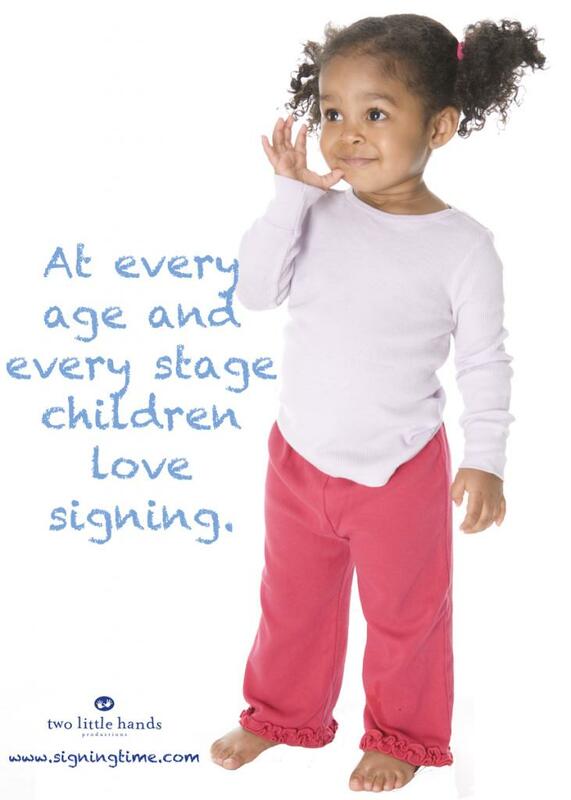 Signing Time is an award-winning, Emmy nominated series that teaches over 1000 ASL signs to children using wonderful music, pictures and the written word. Now, the entire DVD collection is available for sale, as are the CDs packed with the great music, flashcards you can use to practice your signs, board books that kids LOVE and much more! Best of all, Christie is your local contact for them all, whether you're just starting your Signing Time Library, or whether you already own them all and just need a few DVD's and a plush Hopkins to give as a gift and help another family begin their collection and Signing Time journey! She has all the Signing Time products she can deliver right to your door. To purchase Digital products from Christie just click here.